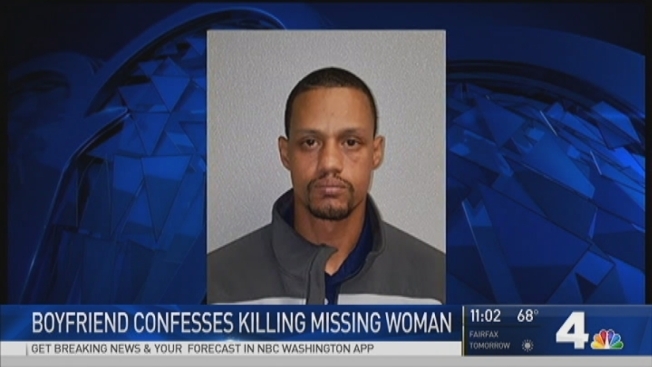 A man has confessed to killing a woman who had been missing from Oxon Hill, Maryland, for more than a month, officials said. Michael Dawn Procter, 35, told police he strangled Turkessa Paige, 41, at her home on the 4500 block of Wheeler Road on April 13 after the two got into an argument. Police said Paige and Proctor had a romantic relationship. Proctor told police he left the apartment a few hours later, returning the next day with a gray storage bin and a dolly, charging documents stated. Police said Procter placed Paige's body into the storage bin, wheeled it away and put it in a dumpster in Camp Springs, Maryland, about six miles away. One of Paige's relatives reported her missing two weeks later, and police were able to establish that she was last seen with Proctor using surveillance footage from the apartment complex. Proctor confessed to killing her during an interview with police on Friday, according to charging documents. He has been charged with murder and assault.